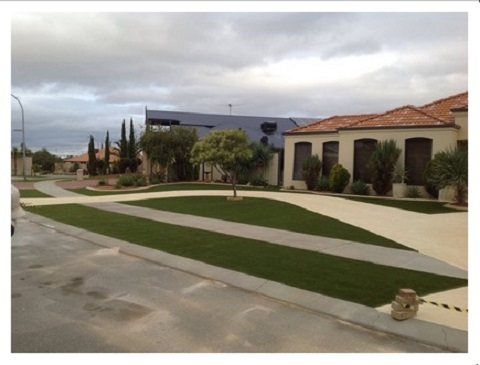 Stylish Outdoor Solutions specialise in artificial grass and has progressed with the market since its beginnings in Western Australia. We are confident we have the latest range of grasses that are suited to the hotter climates like ours..not to mention that look fabulous. WE ALSO SPECIALISE IN GOLF PUTTING GREENS.